KUNTAO KIDS provides a Unique Education Experience for Children ages 4-10. KUNTAO Kids goes beyond traditional Karate and Martial Arts schools. Give your children the KUNTAO EDUCATION Advantage! There are so many reasons why training in the martial arts is a great activity for people of all ages, but especially children. 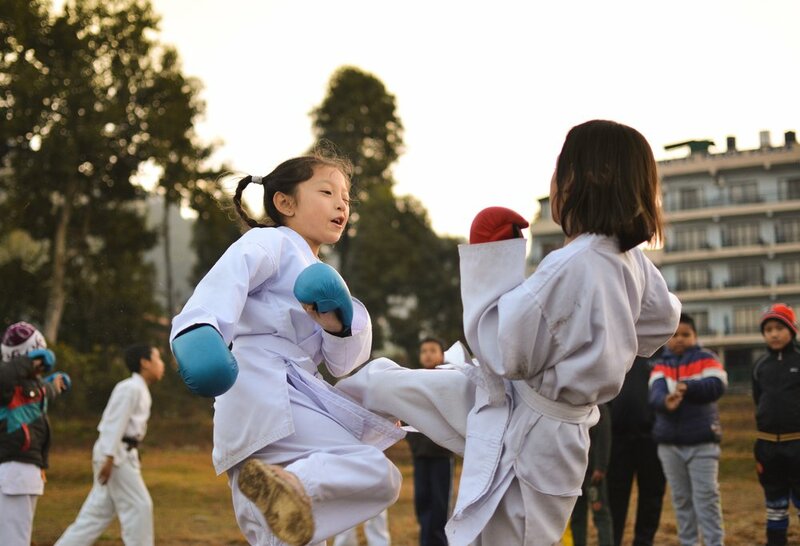 Throughout Asia, martial arts are taught to school children as physical education. Training in martial arts is like insurance. You hope your children never need it, but you’re happy to know that they can protect themselves when the need arises. We all know the importance of self-discipline. Martial arts are known for theri ability to create discipline in children. This discipline comes in the form of focus, concentration and respect. These are all skills taught through martial arts training. This concentration and focus carries over to other parts of life, including home and school. You probably see it all the time. The self-confident person seems to get all the breaks. 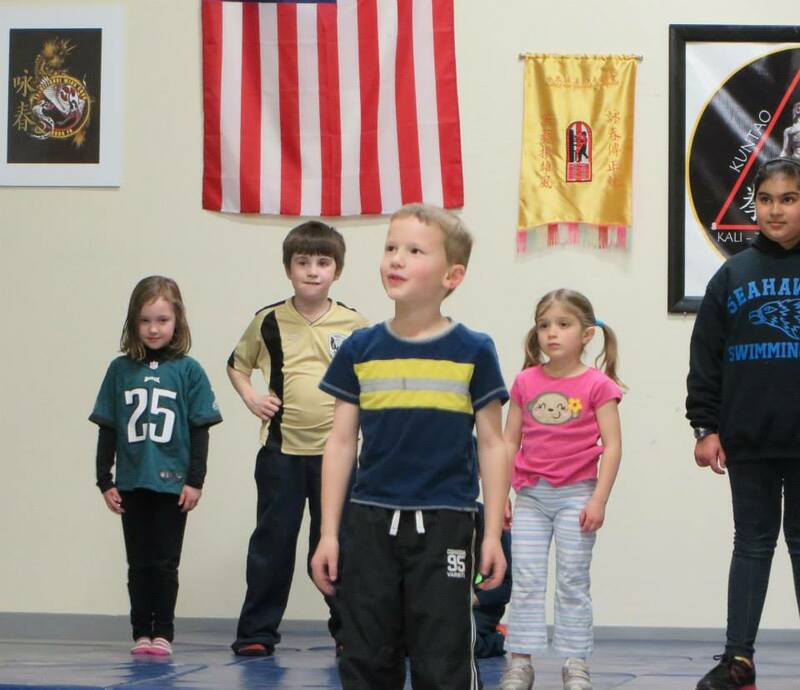 Martial arts can give you or your child the self-confidence you need to succeed. They go hand in hand with martial arts. One of the reasons why people quit fitness programs is that they get bored. Some people worry that teaching martial arts will foster a sense of violence and give bullies the skills they need to continue harming others. Martial arts do the opposite. A common characteristic of bullies is that they lack impulse control and also don’t know how to manage their anger. Martial arts can solve that because it helps reduce stress, it improves concentration and control and it teaches respect of others. In this sense, it also helps children who are bullied because it gives them the confidence they need to combat bullying before it starts. These are just a few reasons why martial arts’ training is so important for children of all ages. Our world is changing and we need to help our children prepare for the challenges that come their way in life. Having discipline, social skills, respect for self and others and very important in today’s world, self-defense training, will give them the confidence they need to succeed in all areas of life. Children need a positive outlet. Martial arts fulfill that need.